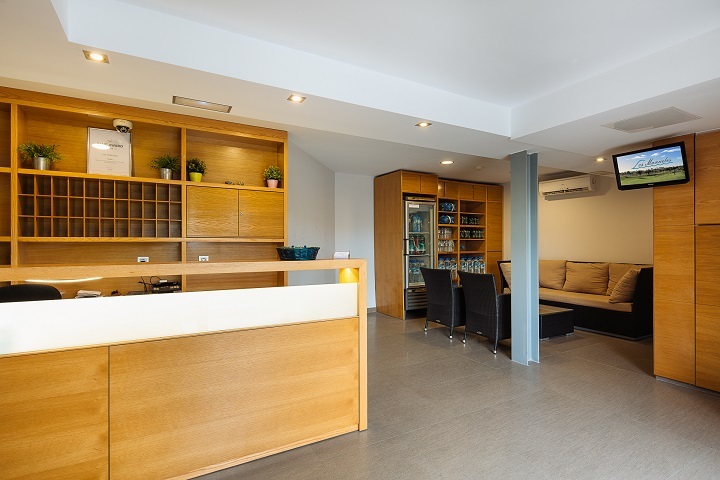 Welcome to Apartamentos Los Manueles websiteA warm welcome to Apartamentos Los Manueles. 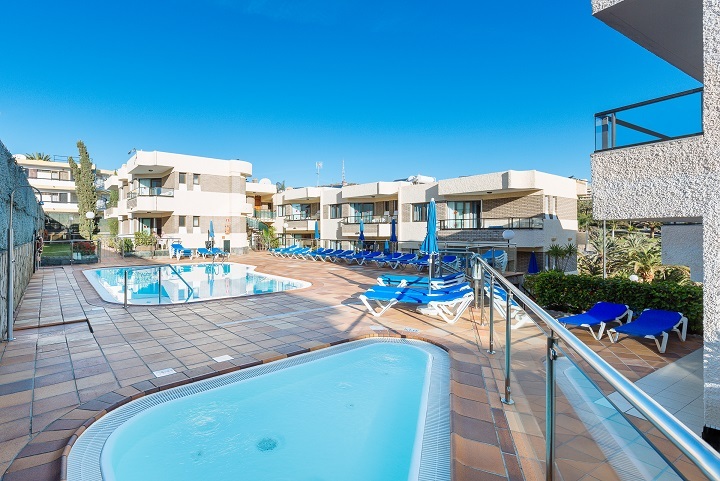 Located in an area of golden beaches (beach of San Agustin, Playa de Las Burras and Playa del Ingles, with good service and comfort, in southern Gran Canaria, with average 26 ° C almost all year round. 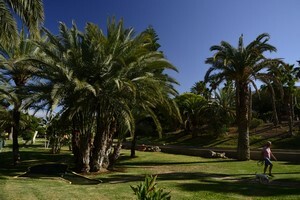 San Augustin Beach, Las Burras Beach and Playa del Ingles Beach. Our staff is available at all times. 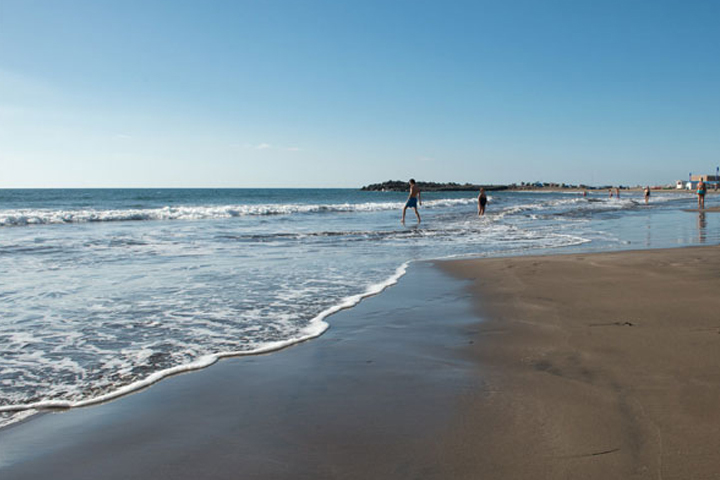 3 minutes walking distance from Playa de San Agustin and 5 minutes from Las Burras Beach.